Earlier this week, Bill Russell, head of International Development for Chinese real estate website, Juwai, spoke to a large group of Windermere agents about how to connect to Chinese buyers. Since China is a country with very different marketing tactics and a culture drastically different than our own, we were able to learn a great deal. To put things in perspective, Juwai.com currently has 2.6 million unique views per month from Chinese consumers who are searching purely for western properties; 20 percent of whom live outside of China. The United States is the number one searched country by far, followed by Australia and Canada. So why are so many Chinese investing in land abroad? According to Juwai, 36 percent are buying for investment, 34 percent for immigration, and 16 percent for education (i.e. buying a house for their kids to live in while they’re studying in the U.S.). What many people may not know is that there is a minuscule amount of inheritance wealth in China, the majority is “new money” made in the last 10-15 years. With an average budget of $2.6 million, the Chinese typically take a year to search for the right home in which to invest, patiently taking time to research everything thoroughly. On average, they end up spending about $933,723 per property. There are 297 different Chinese dialects, making it nearly impossible for local agents to market their properties effectively. It can also be time consuming and stressful trying to market to China since they don’t use any social media from the Western world; China has their own Google, Facebook, Twitter, etc. which all have different names. Juwai.com is their version of Zillow.com, which is bridging the gap between East and West by translating all property and marketing comments. 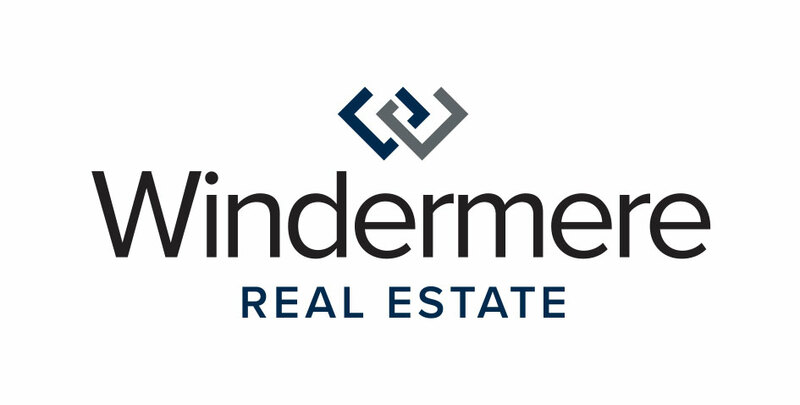 It may come at a price, but real estate companies, like Windermere, don’t mind paying the cost of marketing on Juwai since the Chinese buyer is such an important part of the housing market (especially in Seattle’s Eastside neighborhoods). Cities like Seattle, San Francisco, and LA are popular destinations for Chinese immigrants and investors, and they’re representing larger and larger pieces of the real estate pie. Experts don’t see this changing for the foreseeable future, so it’s in a real estate professional’s best interest to get to know the Chinese consumer. A big thank you to Bill Russell for coming out and helping us do just that.